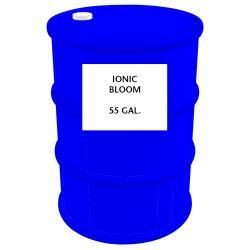 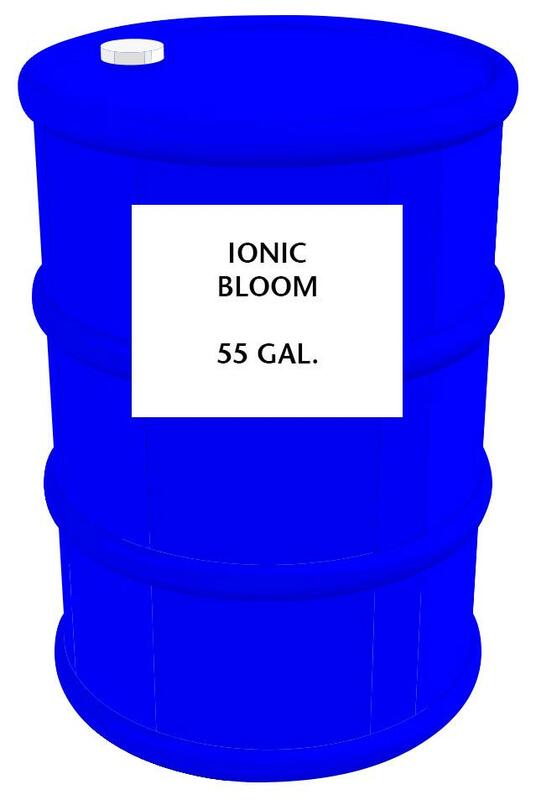 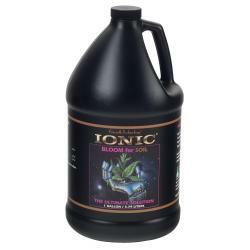 Ionic® Bloom is for the reproductive and flowering stage of growing plants. 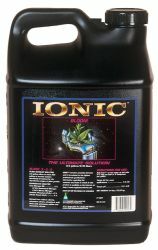 It delivers the essential elements to the roots of a plant in a more precise manner. 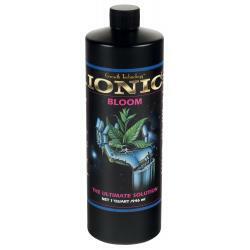 Ionic Bloom is enhanced with the crucial elements that support increased budding points and large, fragrant flowers. 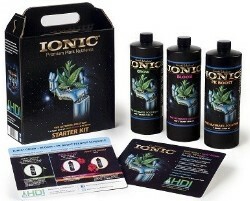 For best results use with Ionic® Boost.